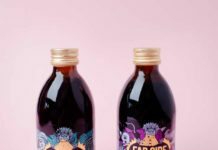 Grace Foods UK, the UK’s leading supplier of Caribbean food and drink*1, is enabling retailers to take advantage of rising consumer demand for exciting new flavours from around the world. 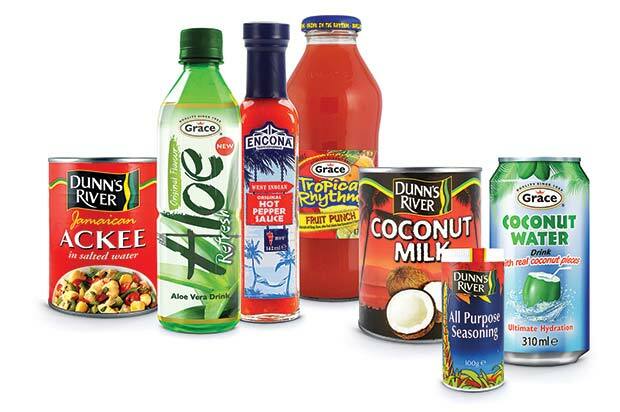 The company, which accounts for more than one third of all Caribbean food and drink sold in the UK*1, boasts a broad range of products and ingredients including spicy sauces range Encona, nutritionally enriched milk drink Nurishment and the Grace and Dunn’s River branded food and drink ranges. This trend is reflected in the impressive growth of the Afro-Caribbean category, which is worth over £87 million in the UK, growing at +6.0% in value. Grace Foods UK is meeting the demand for exciting soft drinks with the launch of Grace Aloe Refresh – Aloe Vera Drink (RRP: £1.39 per 500ml bottle). Launched in February 2014, Grace Aloe Refresh is a refreshing, reduced sugar soft drink, containing real aloe vera pieces. It satisfies the demand for thirst-quenching, lower-sugar alternatives to traditional chilled juices, smoothies or flavoured waters. In August 2014, Grace Foods UK once again boosted awareness of exotic flavours with its annual Caribbean Food Week. Launched in 2012, Caribbean Food Week features activity such as nationwide sampling and promotions, advertising and social media campaigns and consumer competitions. With scratch cooking on the rise, Grace Foods UK is particularly proud of its wide range of authentic ingredients under the Grace and Dunn’s River brands, from sauces to seasonings to coconut products, which offer all you need to make cooking real Caribbean food at home accessible. Another must-stock is Encona Sauces, the UK’s number one hot pepper sauce brand*2 which comprises sauces inspired by flavours around the world. Demand for the Encona range is at an all-time high thanks to the launch of Encona Sauces’ first ever national TV advertising and sponsorship programme in 2014, and the brand continues to develop. 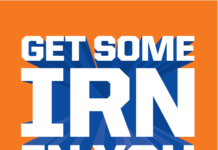 With an investment of £1 million, the 7 month ‘hot or sweet?’ campaign reached approximately 20 million consumers. Featuring real fans of the brand, the advert aired on Channel 4, More 4 & Good Food Channel, sponsoring the very best food programming, such as Come Dine With Me, Jimmy and Jamie’s Friday Night Feast and Sunday Brunch. Nurishment Original, in its iconic can, has been enjoyed by consumers for more than 20 years to help support a healthy lifestyle. It supplies consumers with much of the day-to-day goodness they need, including vitamins, minerals and calcium. It can be used to kick start the day, as a ‘top-up’ for busy people who have missed a meal, or whenever consumers need a nutritional boost. Nurishment Original is available in eight flavours to cater for all tastes: strawberry, vanilla, chocolate, raspberry, banana, mango, peanut and recently launched mocha.